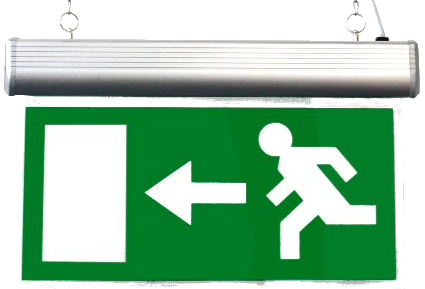 Emergency lighting is required to operate fully automatically and give illumination of a sufficiently high level to enable all persons to evacuate premises safely if main lighting fails. Our qualified engineers provide annual or biannual visits and certification, providing peace of mind with on-going maintenance and replacement parts. 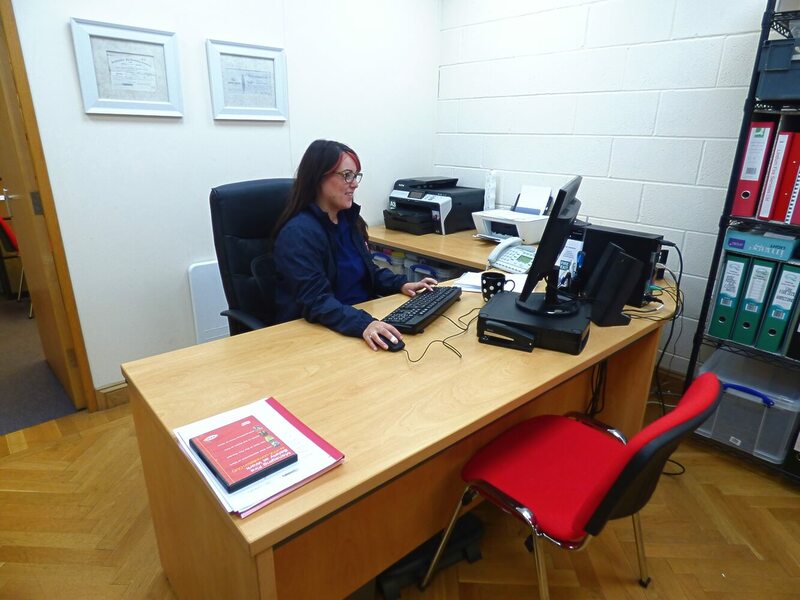 Our personnel are able to provide technical advice and product selection. Customer care is provided by a network of highly skilled service engineers operating 24 hours a day, 365 days a year. Call Lindum Fire Services today for a competitive quote on emergency lighting installation and maintenance services. Our team are waiting to take your call.